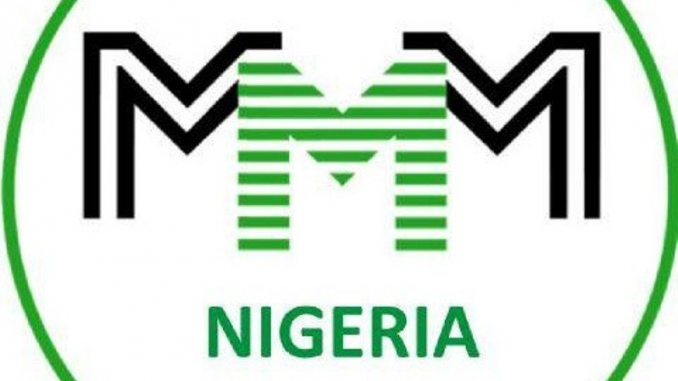 The scheme, the Mavrodi Mondial Movement or MMM, was introduced in Ghana after it was banned in Nigeria. Many people in Ghana have lost money by investing in the Russian-backed Ponzi scheme which promises huge profits. Ghana’s financial sector is currently struggling to recover from a major financial crisis involving Ponzi investment schemes. Millions of Ghanaians have been denied access to their savings after investing in microfinance companies. They had been promised huge returns on their capital over a short period of time, but now they’re pleading with Ghanaian President John Mahama for a refund of their investments. “Many people are dead and many are on their sick bed because of this money [scandal]. It’s not easy for us, Mr. President. Pay our money to us, because the Bank of Ghana is under you,” said businessman Haruna Seidu. These schemes were at the center of the presidential election campaign in Ghana. The incoming New Patriotic Party government has promised to reimburse all who have lost money with these investments. Ghana’s central bank has also revised its rules to discourage such Ponzi schemes in future. Its deputy governor Johnson Asiamah said they were also receiving help from Germany on how to better protect small investors. “With the passage of the Ghana deposit protection bill, I am happy to inform you that the Bank of Ghana in collaboration with the German government will soon establish a deposit protection system in Ghana for the first time in our history. This will ensure protection for small depositors and enhance the safety of the financial system,” said Asiamah. Reports of a new investment scheme called the Mavrodi Mondial Movement have recently emerged, under which clients are promised a return of 30 percent in less than a month. The Russian-owned scheme been banned in some African countries including Nigeria. Financial analyst Osei Amankwah says it should be thoroughly investigated. “The bank of Ghana shouldn’t allow this to cascade. Obviously, if it was bad for Nigeria, it’s not going to be any good for Ghana,” he said. The Mavrodi Mondial Movement said on Twitter that their scheme in Ghana was a simple system in which a community of voluntary members provide and receive help. However, some Ghanaians are wary of these schemes. “I would not be interested in it because I am afraid of losing my money at the end,” said Bernice Asiedu, a resident of Accra. The Mavrodi Mondial Movement isn’t officially licensed to operate in Ghana, and officials have said that they will launch a probe into the group.